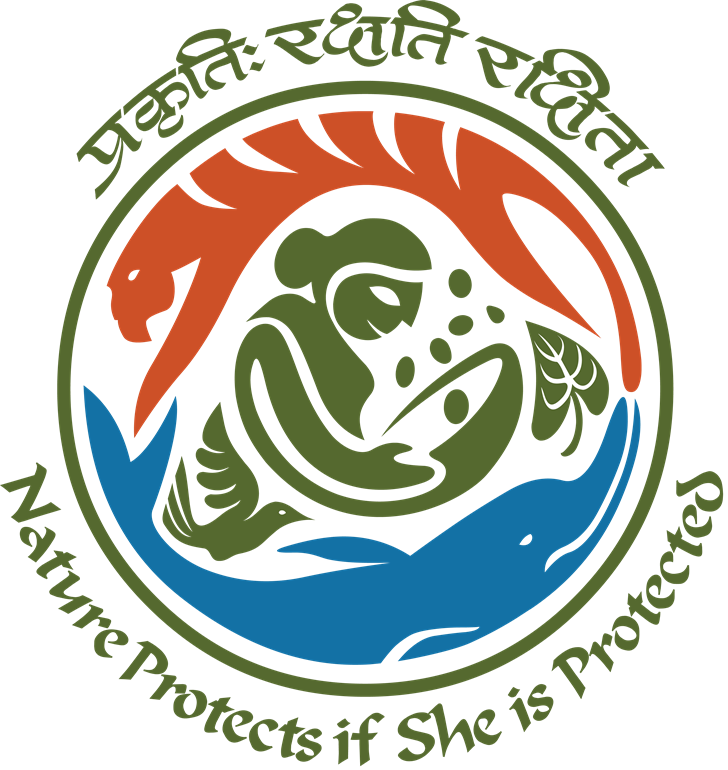 Realizing the importance of Environmental Information, the Government of India, in December, 1982, established an Environmental Information System (ENVIS) as a plan programme. The focus of ENVIS since inception has been on providing environmental information to decision makers, policy planners, scientists and engineers, research workers, etc. all over the country. Since environment is a broad-ranging, multi-disciplinary subject, a comprehensive information system on environment would necessarily involve effective participation of concerned institutions/ organizations in the country that are actively engaged in work relating to different subject areas of environment. ENVIS has, therefore, developed itself with a network of such participating institutions/organizations for the programme to be meaningful. A large number of nodes, known as ENVIS Centers, have been established in the network to cover the broad subject areas of environment with a Focal Point in the Ministry of Environment & Forests. Both the Focal Point as well as the ENVIS Centers have been assigned various responsibilities to achieve the Long-term & Short-term objectives. For this purpose, various services have been introduced by the Focal Point.